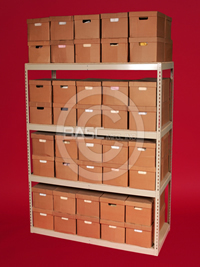 This storage unit is designed for the storage of records. 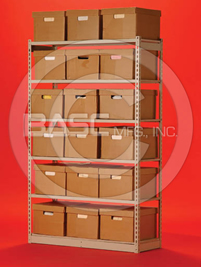 More specifically, it is designed to store and condense the number of letter/legal archive boxes as well as letter transfer files. 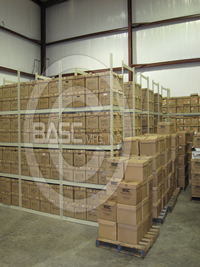 Units are made to meet most types of archival box you have. 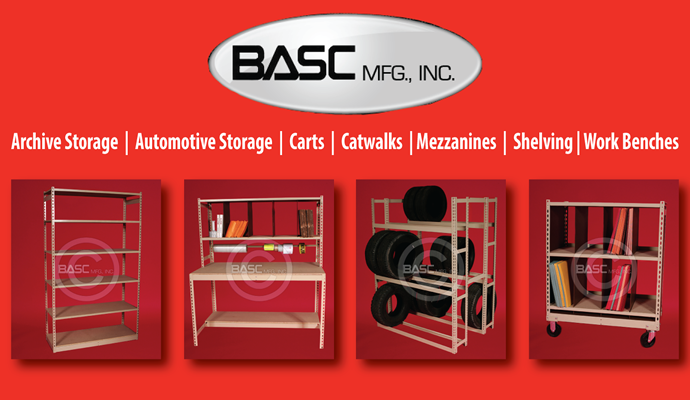 Boxes can be accessed from both sides of the unit and can be placed beside each other to maximize unit space.